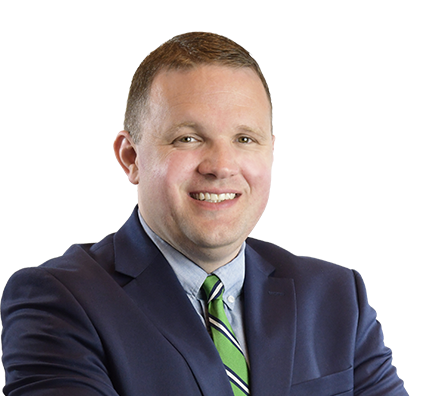 Peter is a senior paralegal who concentrates in the areas of business litigation, insurance defense and personal injury litigation at the state, federal and appellate court levels. Obtaining, managing and summarizing large volumes of investigative discovery and witness deposition testimony. Drafting documents consolidating and summarizing volumes of factual information for analysis and strategic planning. Preparing deposition notices, subpoenas, exhibits and summaries. Conducting background investigations and locating witnesses through electronic discovery to aid in a more efficient formal discovery. Preparing and organizing evidentiary exhibits for depositions and trials, as well as document production for discovery responses. Assisting with matters involving fiduciary duties and responsibilities.